In 1990, Berners-Lee wrote the Hypertext Markup Language (HTML), 'Hypertext Transfer Protocol' (HTTP), the first browser and the first web page that is here to create the World Wide Web. Born 8th June 1955 London England. He graduated from Oxford, and landed a temporary contract job as a software consultant at CERN ( the famous European Particle physics Laboratory in Geneva). He wrote a program, called Enquire, which he called a "memory substitute," for his personal use to help him remember connections between various people and projects at the lab. 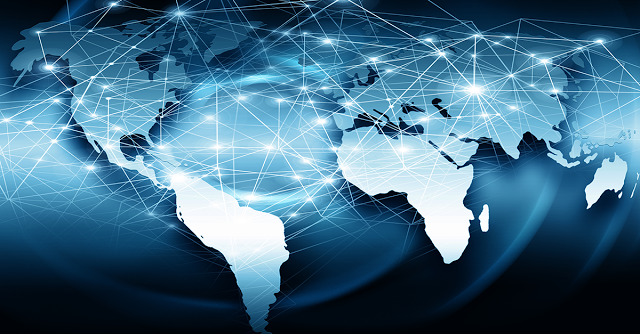 He envisioned a global information space where information stored on computers everywhere was linked and available to anyone anywhere. The concept of the Hypertext links, allow the reader to jump instantly from one electronic document to another. Berners-Lee had already used this format when he wrote Enquire. Many small steps had set the way for computers to communicate with each other. Tim joined CERN in 1980. 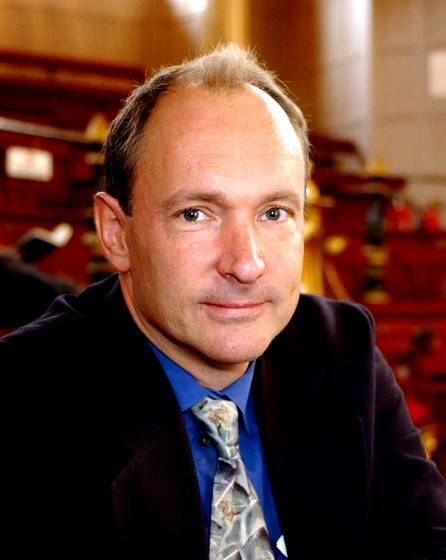 CERN became the largest Internet node in Europe, and Berners-Lee saw an opportunity to join hypertext with the Internet. In 1989, Berners-Lee submitted a proposal at CERN to develop an information system that would create a web of information. Initially, his proposal received no reply, but he began working on his idea anyway. By the end of the year he had also written a client program (browser) to retrieve and view hypertext documents. He called this client WorldWideWeb browser. Hypertext pages were formatted using the 'Hypertext Markup Language' (HTML) that Berners-Lee had written. In 1991, he made his WorldWideWeb browser and web server software available on the Internet and posted notices to several newsgroups including alt.hypertext. 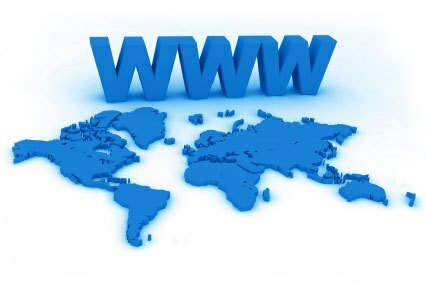 The Web began to take off as computer enthusiasts around the world began setting up their own web servers. Often the owners of the new sites would email Berners-Lee and he would link to their sites from the CERN site. His dream of a global information space was finally happening. The web yet another British invention which has help to shrink the globe in communications. Yet Tim did not patent his idea he made it available to all. In 2007 the Queen awarded Berners-Lee with one of Britain's highest honours - the 'Order of Merit'.